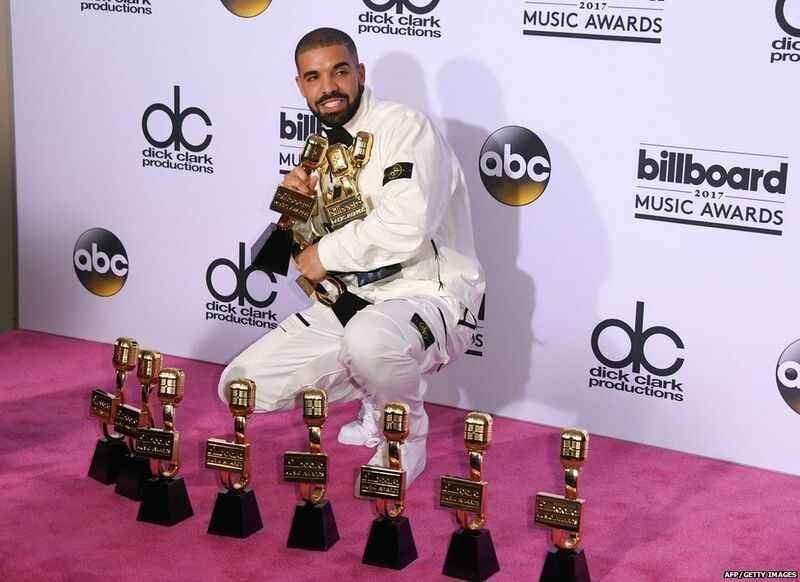 Drake has beaten Adele’s record for the most wins at the Billboard Music Awards. 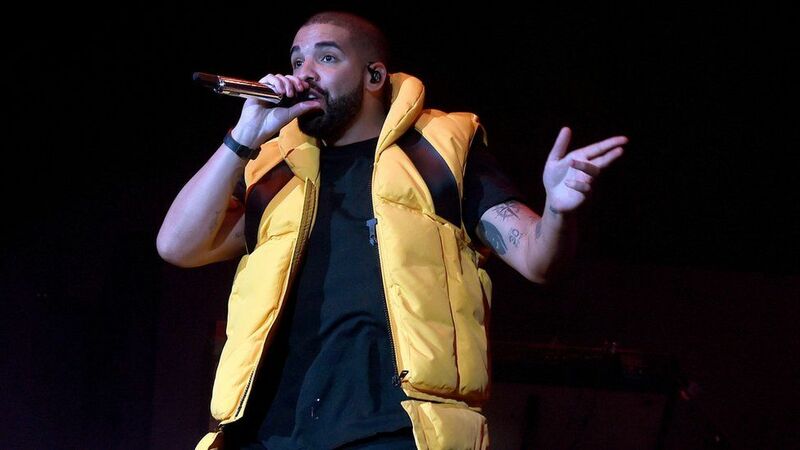 The Canadian rapper picked up 13 prizes, beating Adele by one, at the event in Las Vegas including best artist. He was joined on the stage by Nicki Minaj, Lil Wayne and his father. 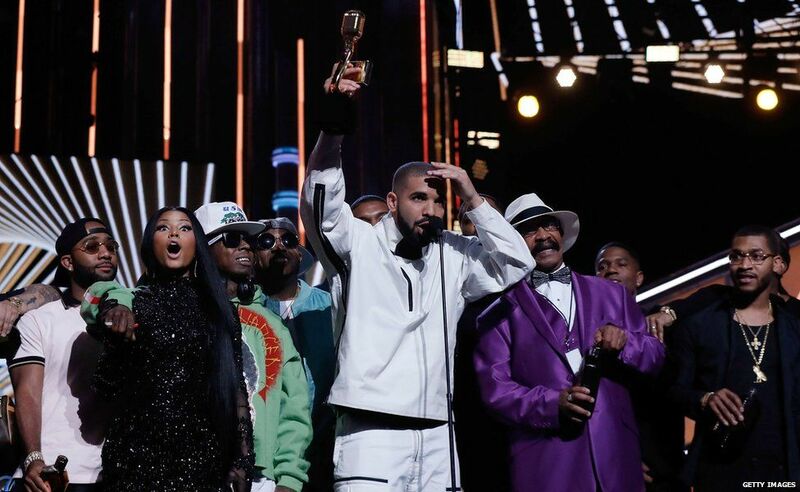 “I just want to say hold tight Adele because when a new ting drops you will crawl your way back to get the record back,” said Drake accepting the award. Adele set the former record at the 2012 awards when she won prizes including top artist, top female artist and top pop artist. 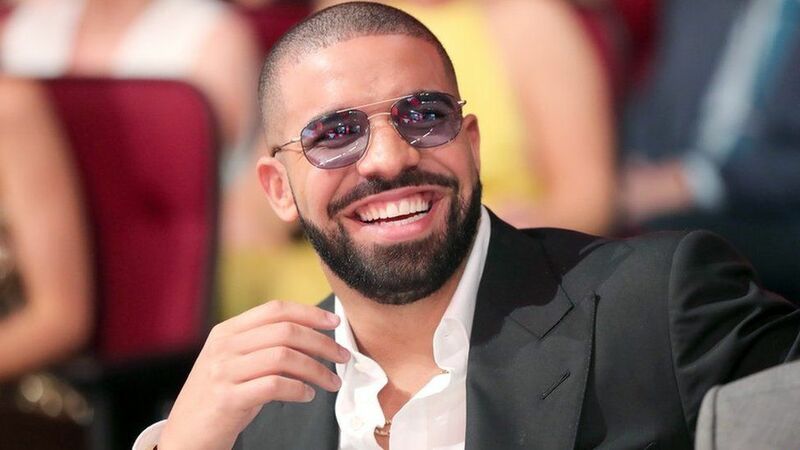 Drake also won top male artist and top Billboard 200 album for Views after getting 22 nominations at the event as well as performing Gyalchester inside the famous Bellagio Fountains in Las Vegas. Zayn Malik won best new artist but didn’t collect the prize in person, telling fans he was busy finishing new songs. Twenty One Pilots picked up top duo/group and top rock artist with Metallica winning in the rock album category. Beyonce’s Lemonade was picked as the best R&B album while The Chainsmokers won top dance/electronic artist and top Hot 100 Song for Closer featuring Halsey. 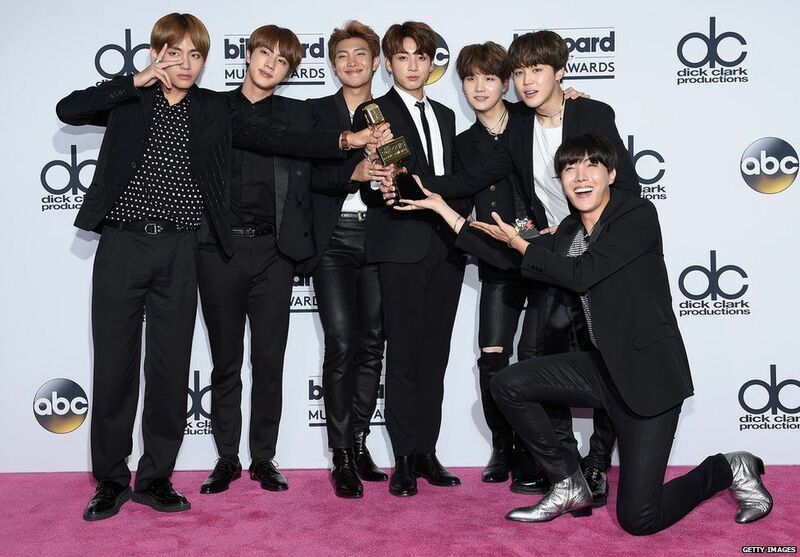 K-pop group BTS beat the likes of Justin Bieber and Selena Gomez to win the top social artist award. The ceremony also saw Cher handed an icon award. The star, who turned 71 the day before, said her success was “mostly luck” as she collected the honour from Gwen Stefani. Ahead of a moment’s silence, Imagine Dragons singer Dan Reynolds paid tribute to Cornell as a “prolific songwriter, a legendary performer, a singer who had a voice for the ages and a philanthropist”. Most of the categories were decided by song sales over the past year, streaming, radio airplay, touring and social media interactions as tracked by Billboard. Halsey performed new single Now or Never on stage in an outfit which apparently took two days to make. There were also performances from Nicki Minaj, Bruno Mars, Lorde, The Chainsmokers, Camila Cabello, John Legend, Miley Cyrus, Imagine Dragons and country music stars Florida Georgia Line and Sam Hunt plus Selena Gomez songwriter Julia Michaels. Meanwhile, Sean “Diddy” Combs celebrated Notorious B.I.G. on what would have been the hip-hop legend’s 45th birthday. He was killed in a drive-by shooting in 1997. The rapper’s son CJ Wallace told the audience: “I know my father’s looking down on all of us tonight. Vanessa Hudgens and Ludacris hosted the event. Find out who won what at this year’s Billboard Music Awards. 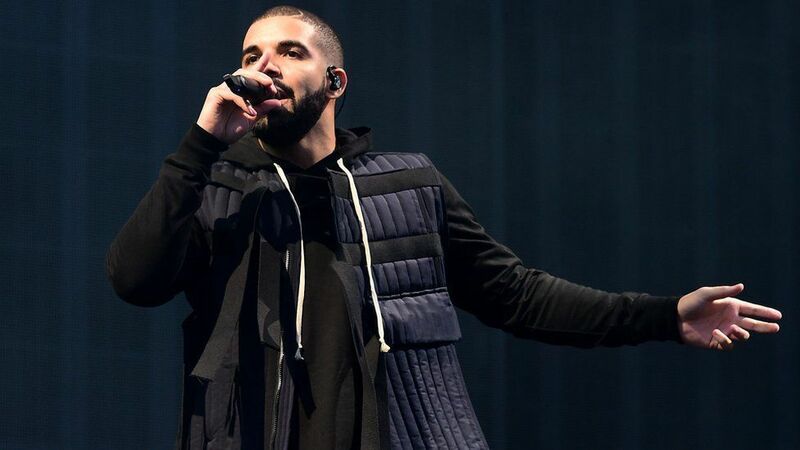 Drake beats Adele’s Billboard Music Awards record with 13 wins 0 out of 5 based on 0 ratings. 0 user reviews.